Subject(s): Baby boom generation, Church work with young adults, Generation X, Liturgics, Mass media - Religious aspects, Popular culture - Religious aspects, Religion, and Young adults - Religious life. Examining the three central elements of electronic culture – images, sound as beat, and visualization – Sample demonstrates that for those steeped in this culture, meaning arises from the convergence of these elements rather than from any one of them individually. He goes on to discuss how these are already present in Christian worship and how they might be made more evident. 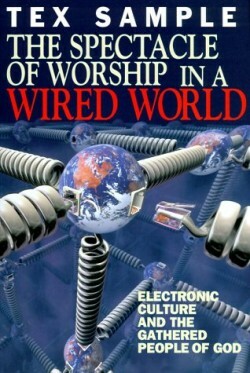 In addition, he explains that worship can serve as a corrective to electronic culture and concludes the book with suggestions on how to build worship around an awareness of this new kind of human perception.